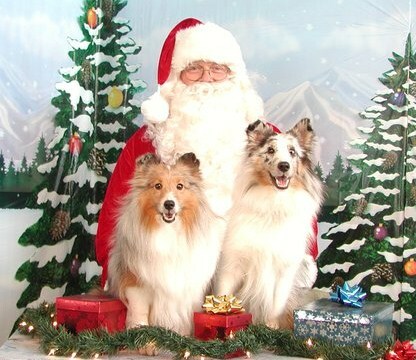 Happy Holidays to everyone from me and the Sheltie crew down here in Texas. Hope you get something you want, can return what you don’t, and enjoy a relaxing weekend with friends and family, including the furry ones. My contact equipment should arrive the first week of January, and it seems Mardi is doing better since starting some new medications, so I have what I need. A Saints repeat Super Bowl win would be nice too (hint hint Santa ).